** Finding a psychic can be tricky. Whether you’re looking for a Tarot card reader, a medium, or someone to give some basic advice or entertainment, it’s hard to tell who’s good at what they do, and who’s just out to take your money. There’s no criteria for becoming a psychic or card reader—anyone can claim to be one—so it’s important to do your homework when you’re out shopping for a psychic, so you don’t get stuck with a bad one. 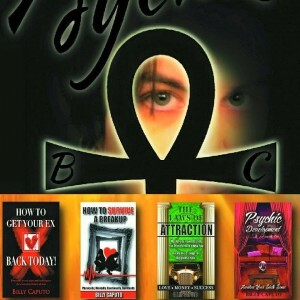 Before you begin looking for a psychic consultant, ask what it is you hope to attain. Do you need someone to help you communicate with a dead relative? Do you need guidance in matters of life and love? Do you prefer your psychic to have the same religion as you, or can they follow some other spiritual path? All of these are things to consider before you pay anyone money. Figure out what you’re looking for, and, more importantly, make a list of qualities you don’t want to see in a psychic. You’re the consumer, so you are allowed to be choosy. After all, you’re the one who’s going to be spending the money! Once you’ve determined what you’re looking for (and what you aren’t) start asking people in the community for recommendations. The Pagans you know are probably the best place to start, but if you don’t have any Pagan friends yet, don’t worry. Plenty of non-Pagans consult Tarot readers and mediums, and they’re usually happy to talk about their experience. If you have a local metaphysical fair that you can attend, this is also a good place to meet psychics. The best part is that many of them will have competitive pricing at a fair, so you can check out a variety of people and see who you like best. Ever hear of Bob Olsen? 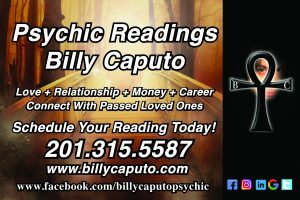 Billy Caputo is part of the Psychic Directory Below. Search there for a nearby psychic who’s very reputable. 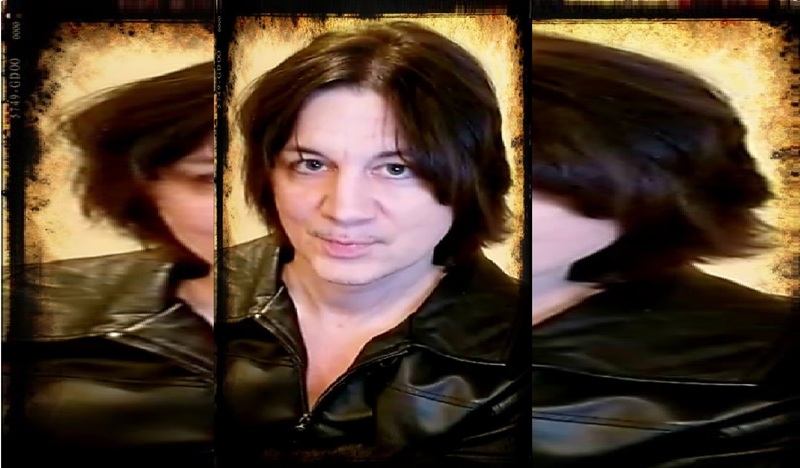 Bob Olson is a former private investigator who has researched psychics & psychic mediums for over 15 years. He is also the author of Answers about the Afterlife: A Private Investigator’s 15-Year Research Unlocks the Mysteries of Life after Death and The Magic Mala: A Story That Changes Lives. Once a cynical skeptic, Bob met his first genuine and legitimate psychic medium in January of 1999. The medium conveyed messages from Bob’s deceased father and grandmother that were undeniably accurate, including details such as names, dates and information about his life that this stranger (the psychic medium) could never have known. This spirit-to-medium reading opened Bob’s skeptical mind to new possibilities, and he has consequently spent the past 14 years studying and investigating psychics, mediums and life after death. Bob Olson is the only psychic, medium & afterlife expert who is not a psychic or medium himself. Billy Caputo is a Top Psychic in America. Click the image below. Check with local watchdog groups or the Better Business Bureau to see if any of the people on your list have been the subject of a complaint for fraud. Bear in mind that the BBB typically only keeps this sort of information on file for people who are incorporated as a business—many psychics work out of their home based upon customer referrals. Also remember that just because someone doesn’t have any complaints about them doesn’t necessarily mean that they’re not fraudsters–it just means no one has complained. 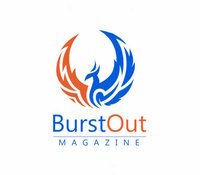 Heard and Seen: News 11 & 12 NY/NJ, News 24, Sirius Radio, iHeart radio, Boston Herald, the Village Voice, Natural Awakenings, New Yorker, Jane, Self, Destination Ch, US Weekly, Long Island Woman, Huffington Post, Burst Out Mag, Wisdom Magazine. After you’ve narrowed down your list to weed out any potential bad apples, it’s time to start making phone calls. A brief interview should be sufficient–remember, psychics get paid for their time, so you shouldn’t spend an hour asking them questions. Ask about their background, and whether they’ve had any specialized training. Find out what methods they use for their psychic readings—do they use Tarot cards, palmistry, intuition, or some other variation? Ask if they have any clients who would be willing to give you a reference. Although many clients prefer to remain anonymous, there are always plenty who are happy to chat with you about how good the psychic is. If the individual refuses to answer any of these questions, you should politely thank them and then hang up the phone. It’s also important to ask about rates—most charge by the hour, and this will vary from one region to the next. While it may be perfectly normal to charge $400 for a one-hour reading in San Francisco or New York City, in the Midwest and southern US rates like this could price a psychic out of business. By asking each psychic about pricing, you can get a feel for what’s normal in your area. If six psychics are charging $100 per hour, and the seventh one quotes you $250 for the same service, you should be asking why there’s such a difference. Finally, once you’ve got your search narrowed down even further, you should be able to make a decision. One of the advantages of speaking with potential psychics on the phone rather than corresponding via email is that by talking to them, you can get a feel for who makes you the most comfortable. Be polite and courteous–when you schedule your appointment, remember that you should always call if you can’t make it, so your psychic can book someone else in your time slot. Getting a reputation as a “no-show” client could make it impossible for you to get an appointment with any psychic in your community. Have You ever been to a psychic before? If so, leave a comment, I would love to know. If you like this article, click the SHARE button for others to know.